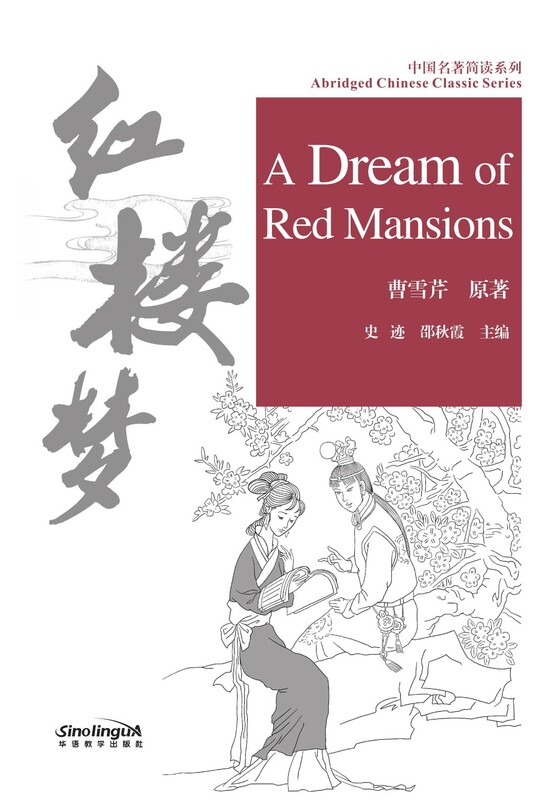 One of the four classic novels of ancient China, A Dream of Red Mansions depicts the intertwining lives of a noble family in vivid detail, focusing on the tragic love story of Jia Baoyu, Lin Daiyu, and Xue Baochai. 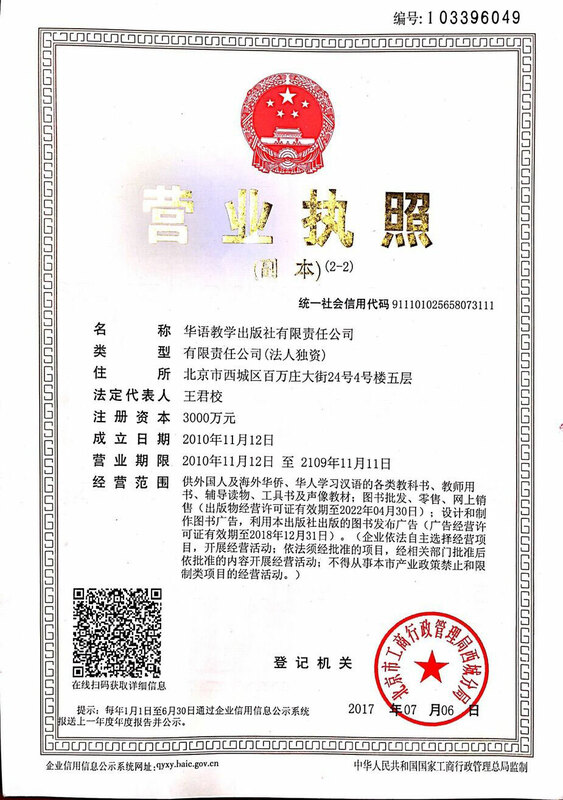 All the splendor and luxury of the most sophisticated refinements hide the fateful downfall of the Jia family and three other once thriving feudal aristocratic families. This book is an abridged version of the novel and contain 20 stories that are each approximately 3,000 characters in length or shorter. 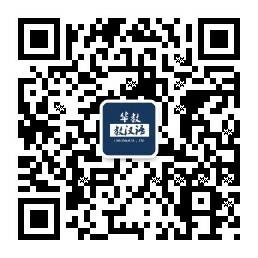 All the stories are limited to the 2,500 characters required by HSK Level 5. By reading the classics, Chinese language learners can further improve their reading ability and get a better understanding of Chinese culture. In this book, each story is annotated with pinyin. 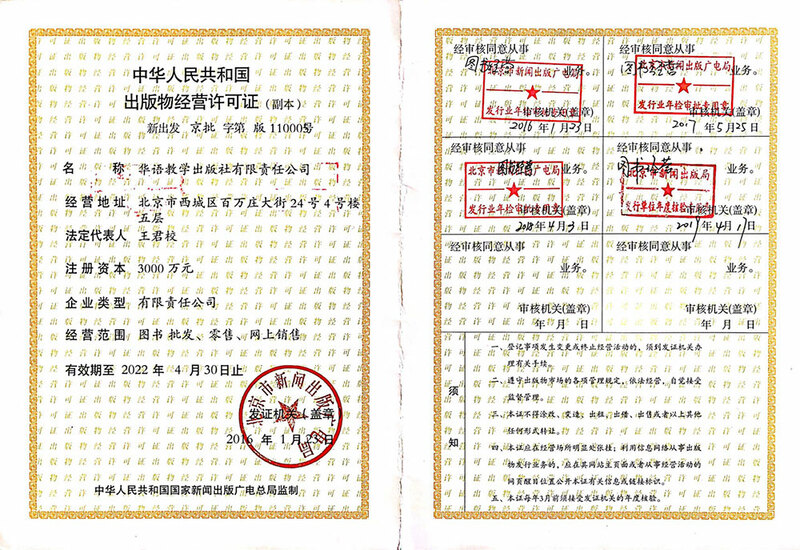 A "pinyin-invisible card" is provided so that readers who want to read the stories without referring to pinyin can cover it.